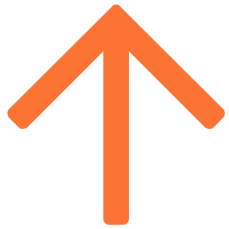 Choosing a home church is a big deal. It’s where you hear the teachings that help to shape the way you live. It’s where you develop lifelong friendships. Maybe it’s where you raise your children. Because we know how important it is, we want to give you the opportunity to get to know us and we’d like to get to know you too. We encourage everyone to start with “GT in 60," a one-hour overview of the church, and then attend “First Steps” to help you grow in your faith and learn more about who we are and how you can get connected at GT. 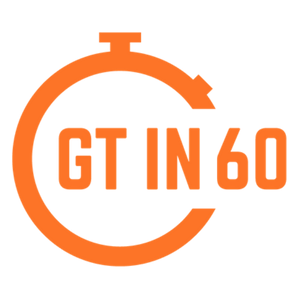 If you’re looking for a home church, just checking us out, or you’ve been around for a while and you’re ready to get connected, GT in 60 is the place to start. Join GT’s pastors and staff over a cup of coffee as we share our church’s mission, history and values. You’ll also have the opportunity to sign up for First Steps and learn about all of the opportunities that are available for you. Don’t miss out on the fun! After attending GT in 60, join us for a 3-week small group experience filled with conversations about GT’s mission, ministries, life groups, and volunteer opportunities. You’ll also have the opportunity to make some new friends and discover the value of belonging to a healthy church family. Have you sensed God calling you to ministry or just want to go deeper in your faith and understanding of God's Word? GT's School of Ministry might be right for you!